PBD West is a marketing company servicing independent petroleum and convenience retailers, as well as fuel distributors in the western United States. PBD West negotiates on behalf of its franchisees, product and services including, but not limited to, tobacco, hot and cold beverages, financial services, and other consumer packaged goods. PBD West designs marketing programs and create unique and impactful strategies to ensure effective execution on behalf of both our retailers and vendor partners. PBD is a UCC1 franchise for gas and convenience stores. 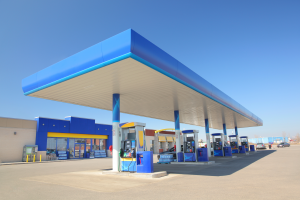 As a franchise, PBD operates as a national chain of 3500 independent petroleum/convenience retailers in the United States. PBD West operates in California, Nevada, Arizona, Texas and Louisiana. PBD was founded, and is owned and operated by C&P franchise operators. PBD is a buying and marketing company that manages every major category for our franchisees. PBD creates the best marketing programs to maximize vendor funding and incremental values that are only available to chain operations. No bottom line to affect relevance to market dynamics. Profit from volume, not royalties. PBD is recognized by Philip Morris, Coca-Cola, Frito Lay, Monster Energy, and CoreMark as a national c-store chain of 3500 locations. instead of policing compliance or paying for participation. Unique and exclusive programs and promotions. Chain programs that offer incremental financial benefits. Infrastructure and system as extended sales/marketing arm for vendor partners and consulting with buying power at no cost to retailers. a. Track/monitor employee performance to ensure success for Category Managers, Sales and Marketing Consultants (SMCs), retailers and vendors. 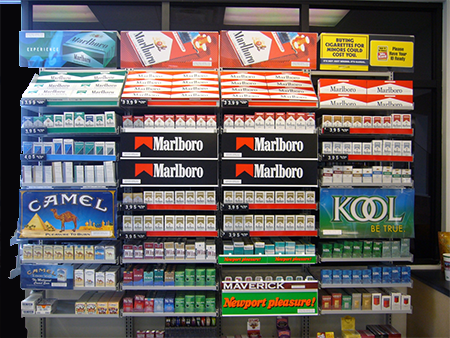 d. Communicate all promotions, buy downs and new item distribution via website in real-time anytime with archive, Tobacco Pricing Notification, Cigarette Pricing Calculators, Elite Buyers Guide monthly publications, sell sheets, email broadcasts. a. Implement programs/promotions as negotiated. b. Pre-book programs and monthly promotions in real-time to ensure distribution. c. Install exterior and interior POS to drive sell-throughd. 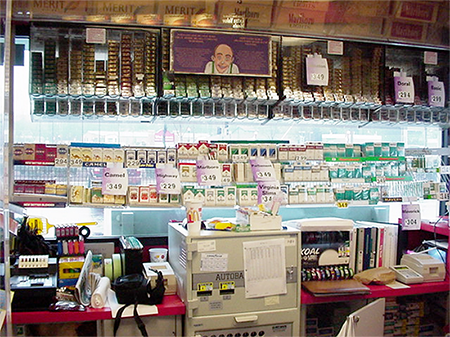 d. One on One consulting with stores on pricing strategies with competitor surveys and marketing tools such as the Cigarette Pricing Calculators. e. Ensure schematic compliance according to CMAsf. c. Create and distribute all communication vehicles such as PBD West website, Elite Buyers Guide, Sell Sheets, Email Broadcasts, etc. –Value propositions must be CLEAR and MEANINGFUL. –Value propositions must PROVOKE customers to buy. –Inventory older than 30 days is an EXPENSE as cost of cash. –PBD locations are Retail businesses, not warehouses. -If you don’t have it, you can’t sell it. 4) Incubate new products with trend potential to drive incremental sales and profits. Our message to our retailer and vendor partners is: We do the work, you reap the benefits.